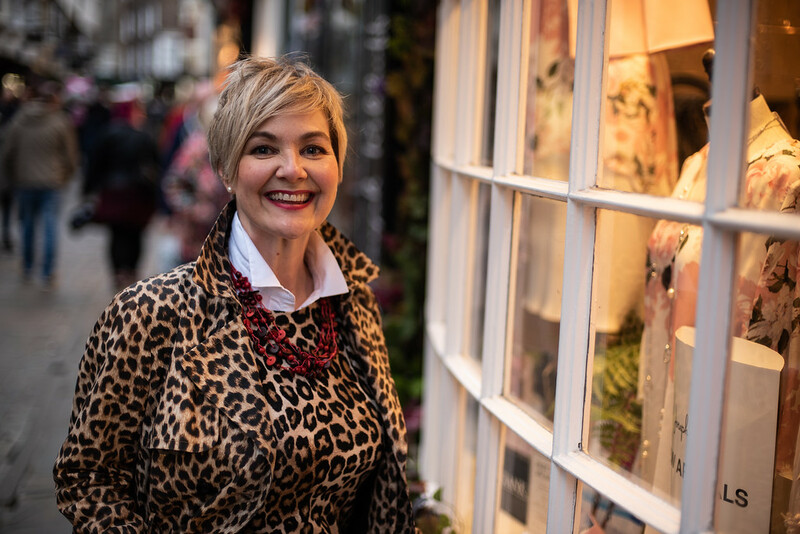 Based in York, North Yorkshire, I am an Associate Member of FIPI (The Federation of Image Professionals International) and an accredited independent Image Consultant dedicated to helping women enhance and develop a more confident and positive impression. I work with proactive women who want to take a fresh look at how they present themselves. When we wish to make a strong and favourable impression, personal image is a vitally important communication attribute. The colours and clothes we wear can help to differentiate us. If we know that we are dressing well, we feel good about ourselves and this typically can boost confidence and self-esteem. We are far more likely to feel socially comfortable or better prepared for that career move when we perfect a professional image that is truly right for us. Remember that you never get a second chance to make a first impression. We have all heard the old adage “do not judge a book by it’s cover” but people shape an impression of us within 20 seconds in our image-conscious and visual world. It’s not long is it? We want each of these seconds to count. Image is an investment in our own personal ‘brand’ whether for revitalising our look, enhancing our professional presence to pursue our career goals, dressing well for special events or a change in our personal circumstances. Understanding and wearing the colours that best harmonise with our individual colour characteristics allows us to project personality and create a distinctive look. In addition, appropriate clothing styles designed to flatter our bodies and enhance our attributes, blends our personality and body shape. The combination of both colour and individual style allows us dress with confidence, enhancing the way we feel about ourselves and the reaction we engender in others. The impact is transformational. Imagine that! You may be at a point of change, looking to kick- start the way you look and feel or are ready for innovative updating but are uncertain where to start. You want to look great and possess the knowledge and confidence to dress knowing what suits you. 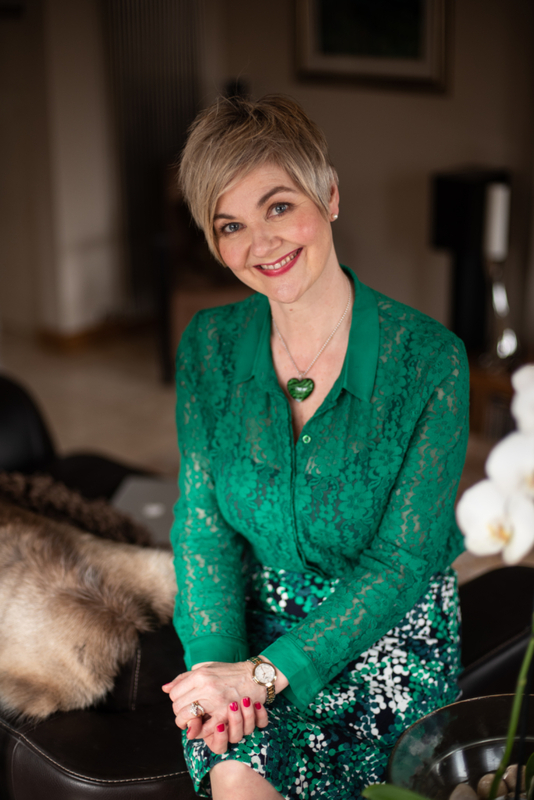 Please browse through my website for further information on my services or even better, just give me a call on 07494 644788 and I look forward to hearing from you.